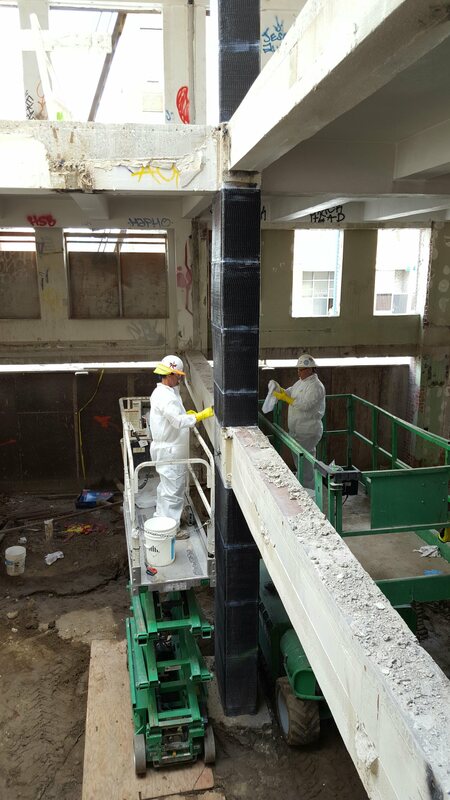 Sarah Witt - "Seismic Retrofit with Fiber Reinforced Polymers"
Contech Services, Inc. installs FRP Strengthening at columns in downtown Los Angeles at future 4 level Urban Apartment Building. Scope was part of a Seismic Upgrade to an existing structure. 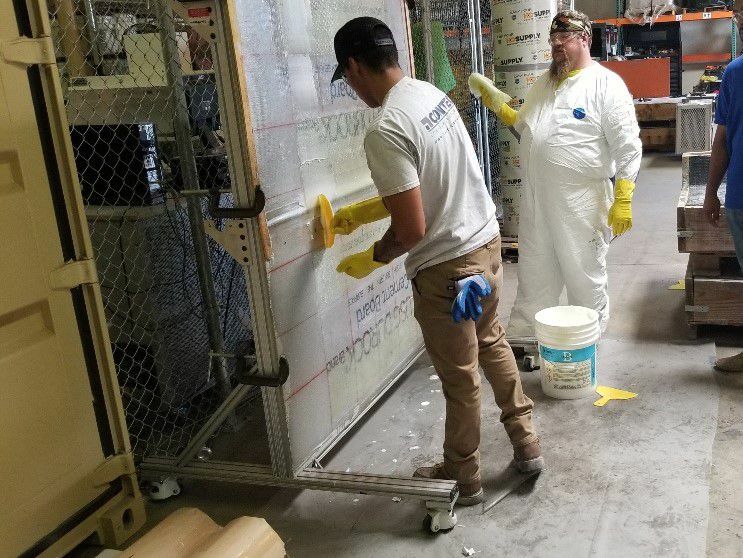 The Southern California office of Contech Services, Inc. has been awarded 2 projects at local hospitals involving FRP Strengthening. These projects will be completed by the end of 2015.